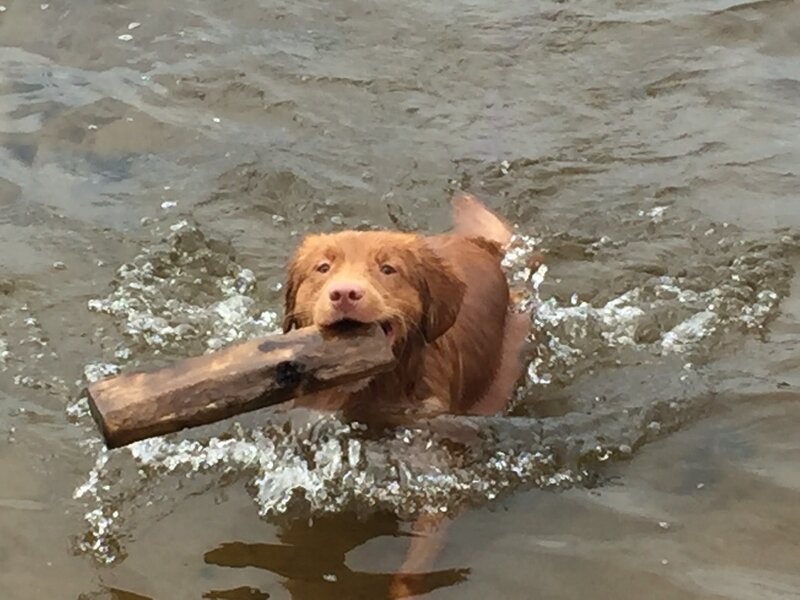 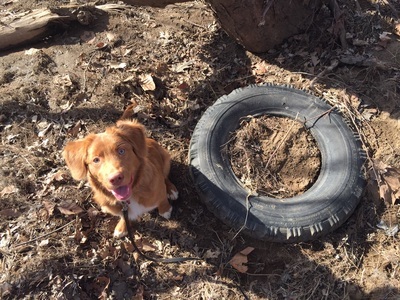 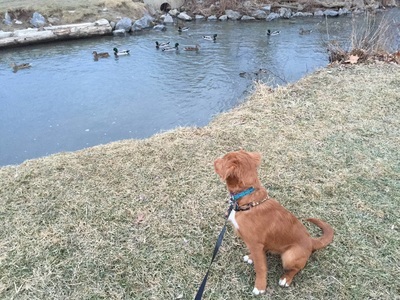 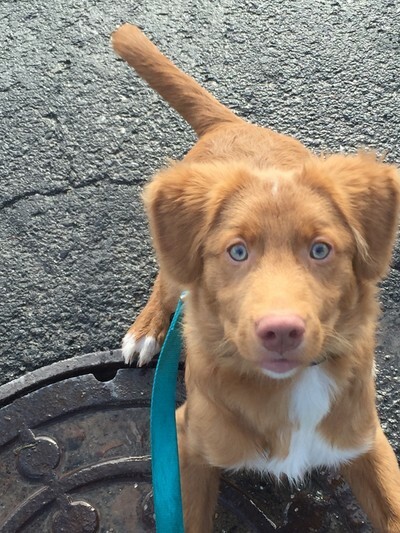 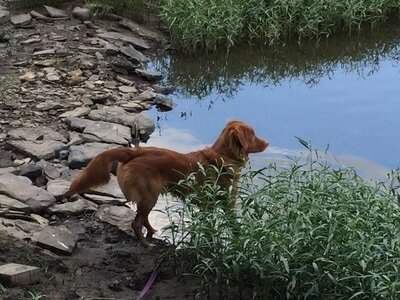 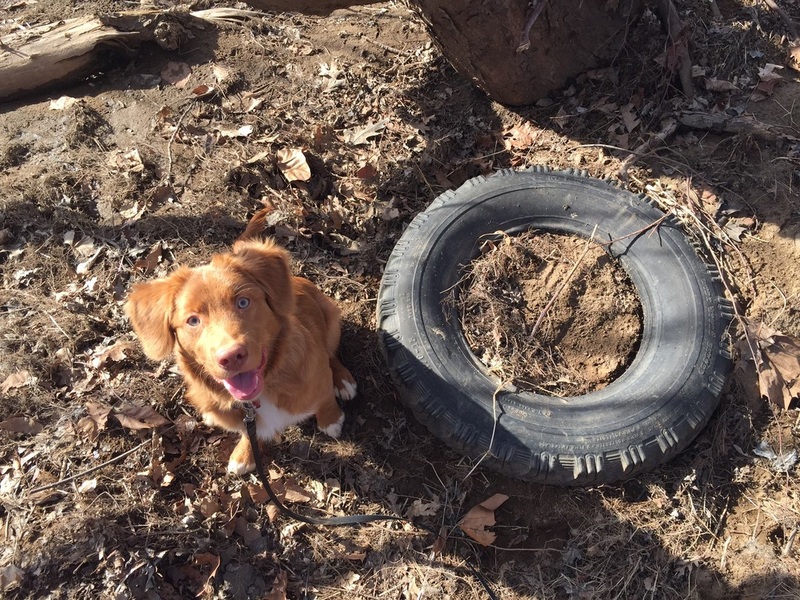 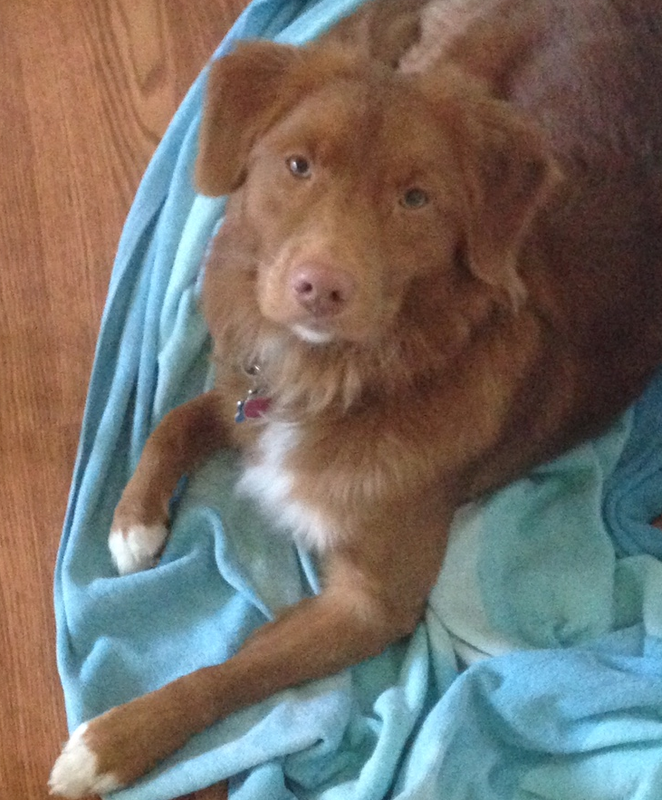 Meet Susquehanna, also known as Sussey, a Nova Scotia Duck Tolling Retriever being trained to be in the watershed to assist Carol. In addition to accompanying her on investigations, visiting classrooms, and attending programs, he is being trained to perform nose detection work of leaking sewage and septic systems. 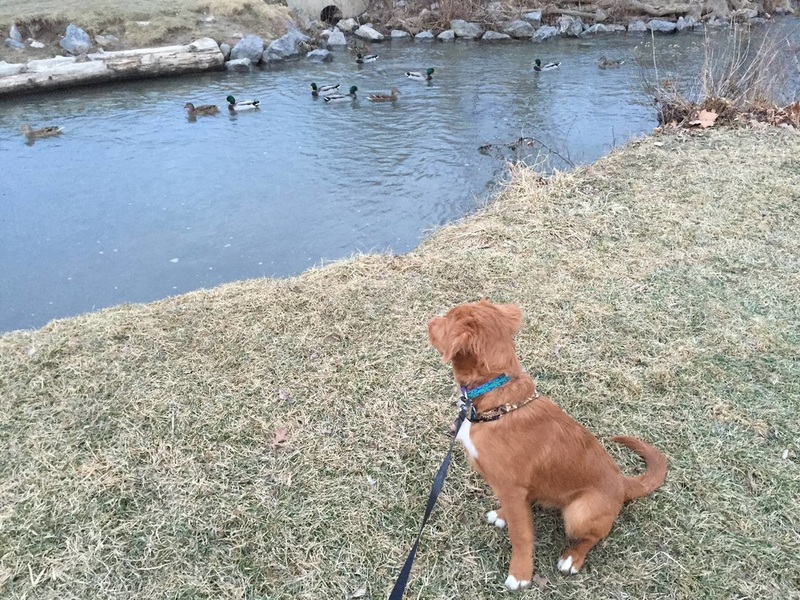 Check back often to watch him grow and learn about his training progress.